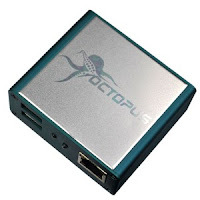 Octoplus/Octopus Box LG v.2.5.4 is out! We have added world’s first Reset FRP for LG G5 and V20 phone series with the latest signed versions of firmware (without data loss, from Download Mode).
? All supported operations described in details in software manual (“Cable & Manual” button in the software).